Hide deals from category "Snow Removal Services"
Limit 1 per person. Valid on snow removal for 600-square-foot driveway, sidewalks, front and/or side door, porch and mailbox. Promotional value expires 365 days after purchase. Advertising solicitation prohibited. 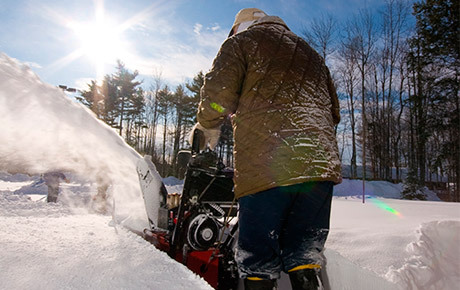 Save time and energy with 50% off snow removal from DK Services in Kenosha ($30 value). It’s no secret that shoveling snow saps energy; save your exercise for the gym and let DK Services clear the snow from your drive, sidewalks, door, porch and mailbox. In business for five years, this family-owned business will take care of everything your home needs. Their year-round home maintenance services make things easier for you and your family, allowing you to enjoy your home and your free time. Save your time for more important projects and keep your home safe with this convenient deal.